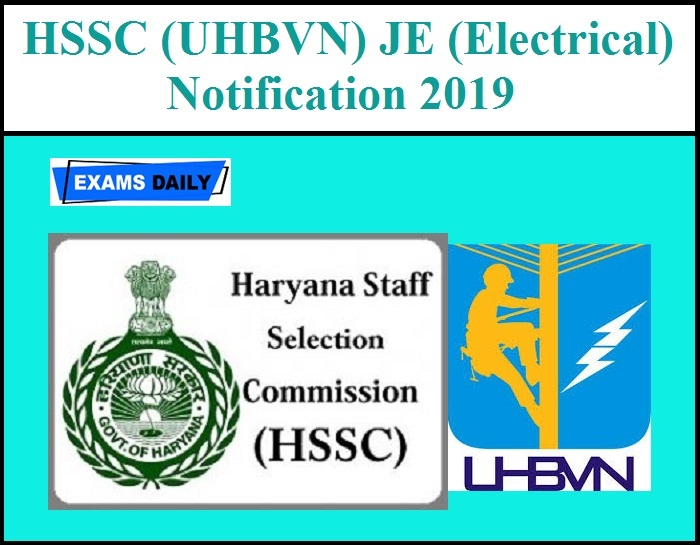 Haryana Staff Selection Commission (HSSC) has released Notification for 49 Junior Engineer (Electrical) post Vacancies in Uttar Haryana Bijli Vitran Nigam Limited. Applications are invited from Interested and Eligible candidates. 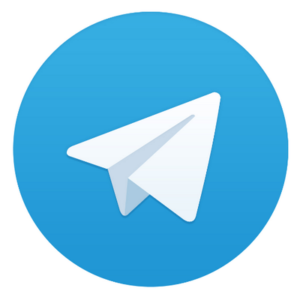 Candidates can apply through online from 04.02.2019 to 05.03.2019 (by 11:59PM). Age Limit: Candidates those who have apply for HSSC JE post must have the age between 18 Years – 42 Years. Educational Qualification: Candidates must have completed 3 years diploma in Electrical/Electrical & Electronics Engineering (OR) Bachelor Degree in Electrical/Electrical & Electronics Engineering or equivalent Degree from a University duly recognized by Central Government or a State Government with a minimum 60% marks in respect of General and other categories and 55% marks in respect of SC category candidates of Haryana domicile. Must have passed Hindi/Sanskrit upto Matric standard. How to Apply: Candidates can apply through Official Website www.hssc.gov.in from 04.02.2019 to 05.03.2019 (by 11:59PM).